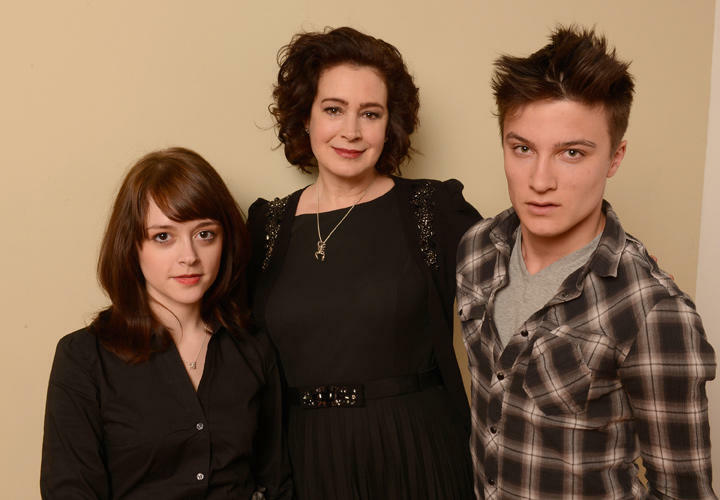 Lauren Ashley Carter, Sean Young and Daniel Manche Carter at the portrait session of "Jug Face" during the 2013 Sundance Film Festival. 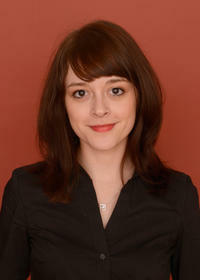 Lauren Ashley Carter at the portrait session of "Jug Face" during the 2013 Sundance Film Festival. 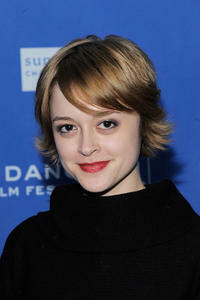 Lauren Ashley Carter at the Utah premiere of "The Woman." 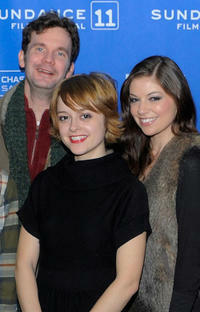 Sean Bridgers, Lauren Ashley Carter and Carlee Baker at the Utah premiere of "The Woman." 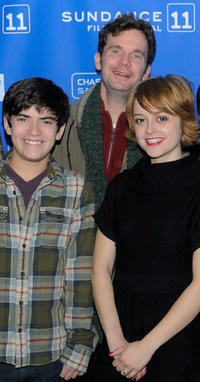 Zach Rand, Sean Bridgers and Lauren Ashley Carter at the Utah premiere of "The Woman."